We will spend time on bikes completing obstacle courses, playing bike games and checking out trails. 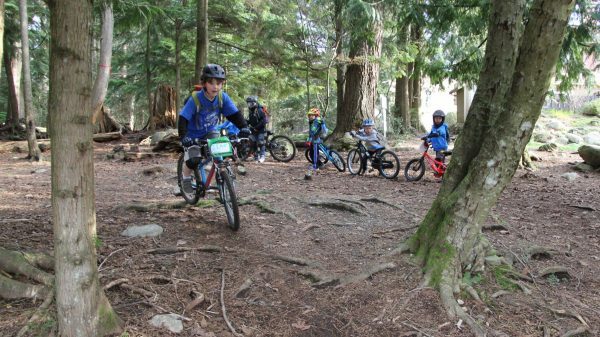 Off bikes, we will explore the woods through the Forest Quest program at the Ecology Center, rock climb at The Hive, the North Shores’ bouldering gym and enjoy time jumping the waves at Karen Magnusen. Come hang with the Escape Team during The Break!! Has the ability to ride in control, start and stop on their own, ride long distances and for the whole day. The not so obvious: a spare tube, lunch (no nuts please) and water, in a back pack.